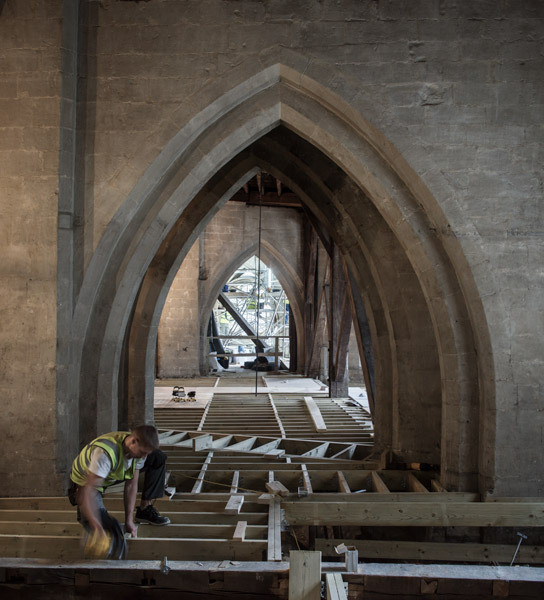 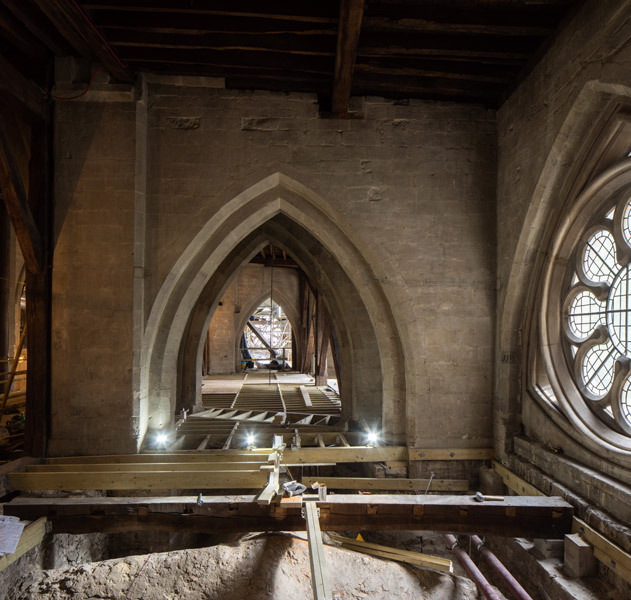 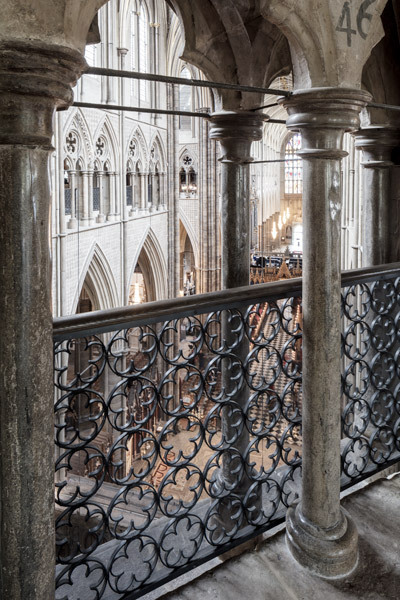 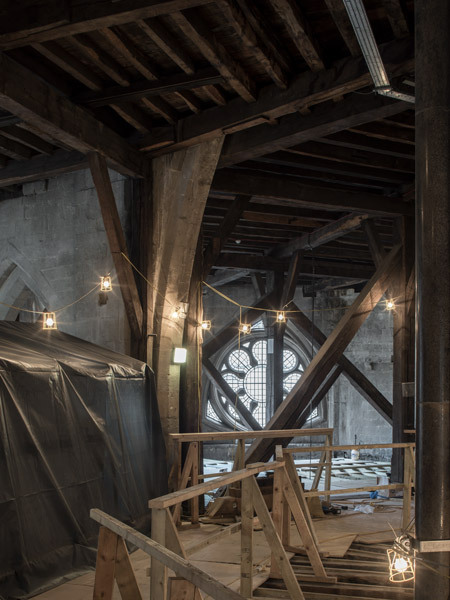 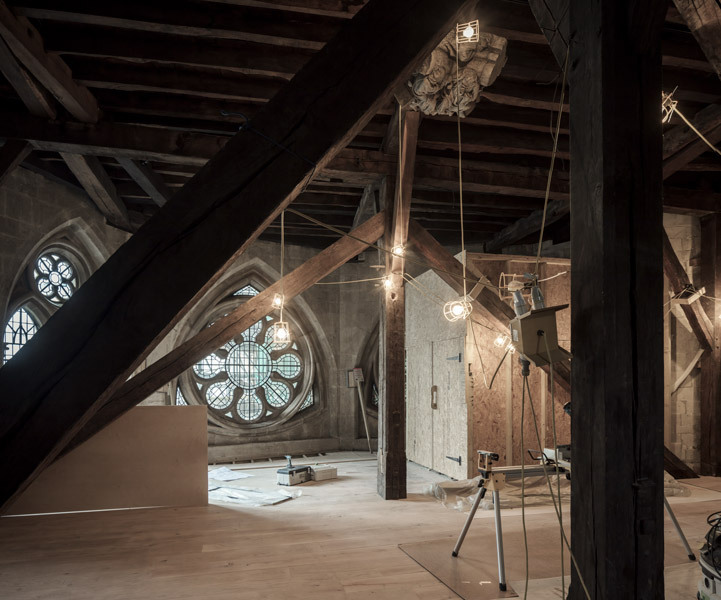 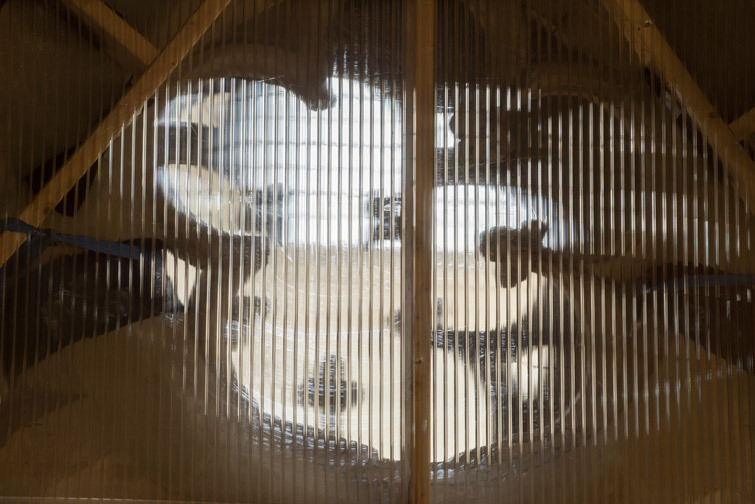 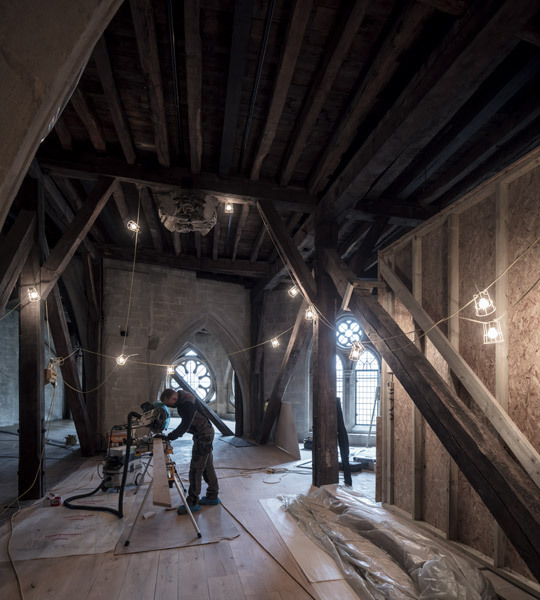 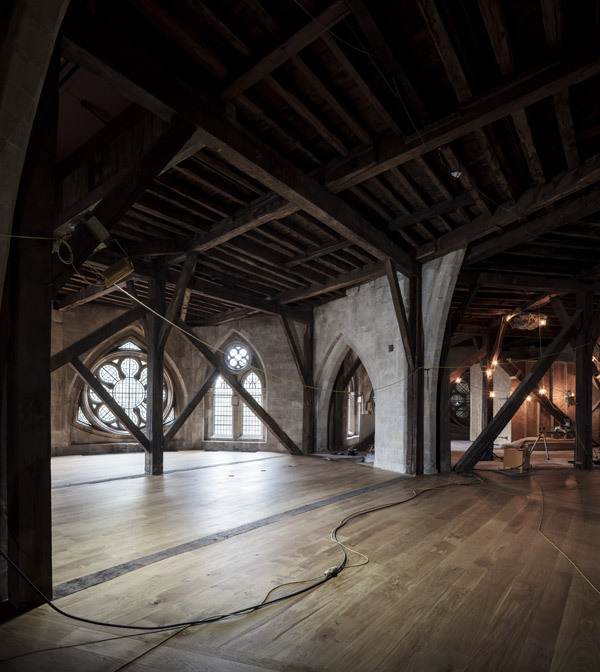 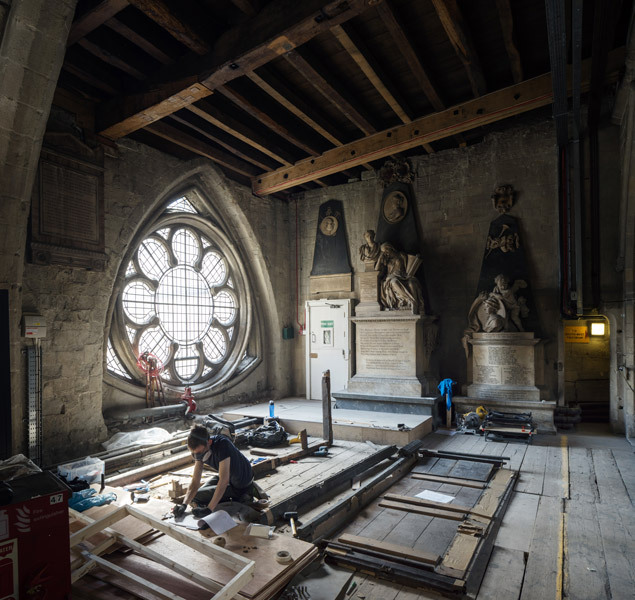 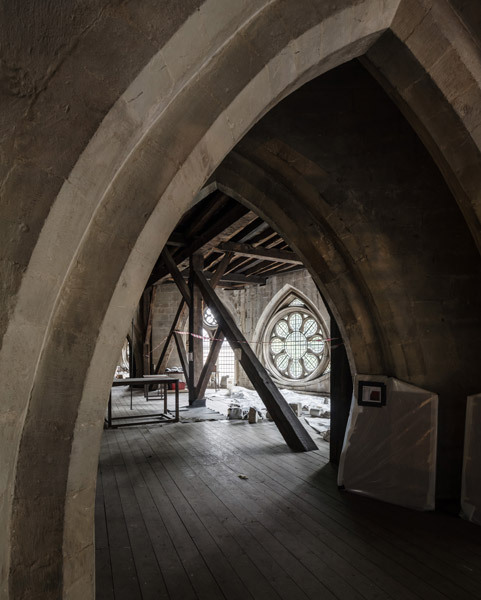 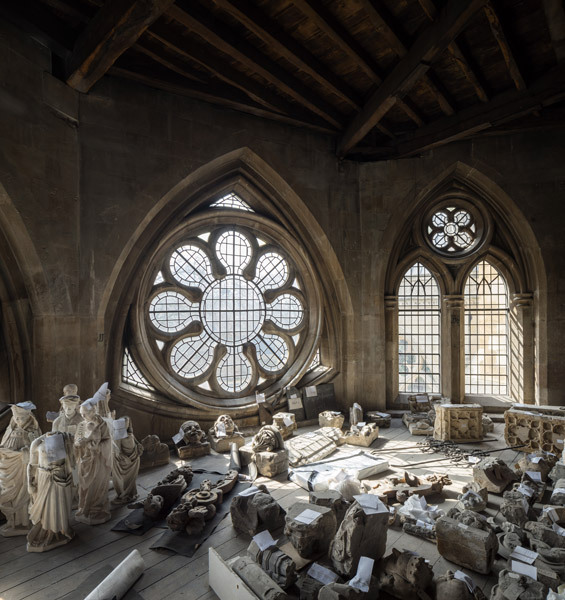 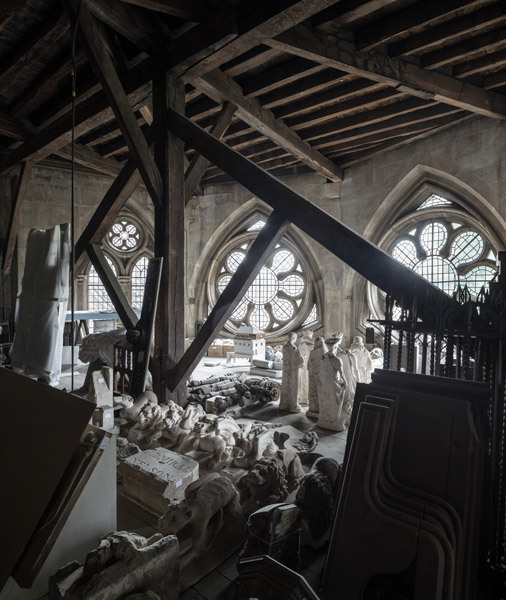 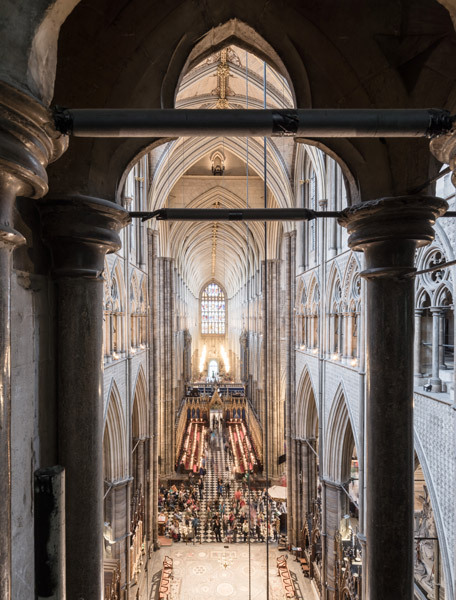 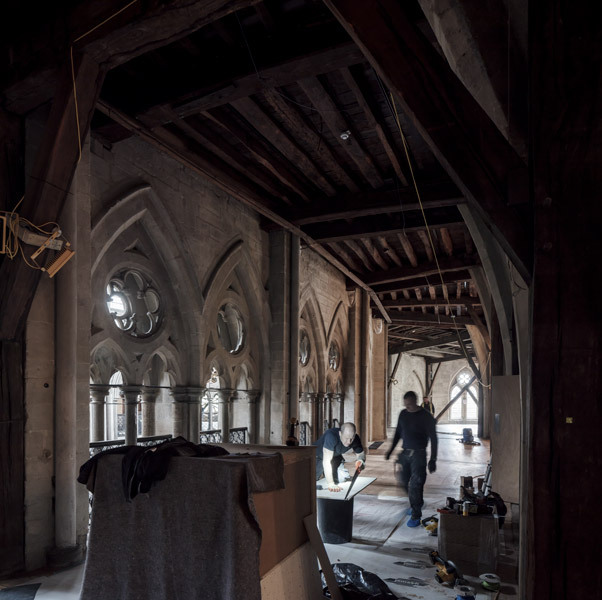 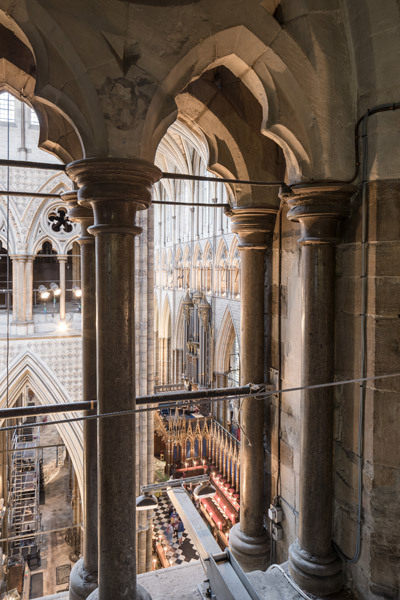 Westminster Abbey employed Ptolemy Dean Architects to create an impressive new gallery space in the medieval Triforium. 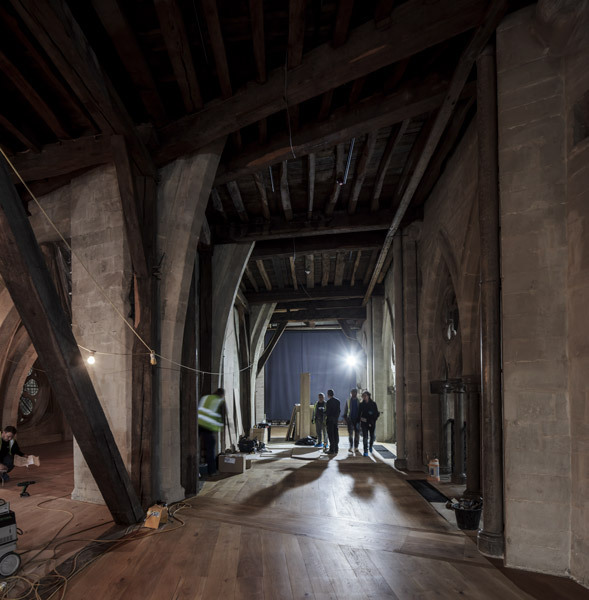 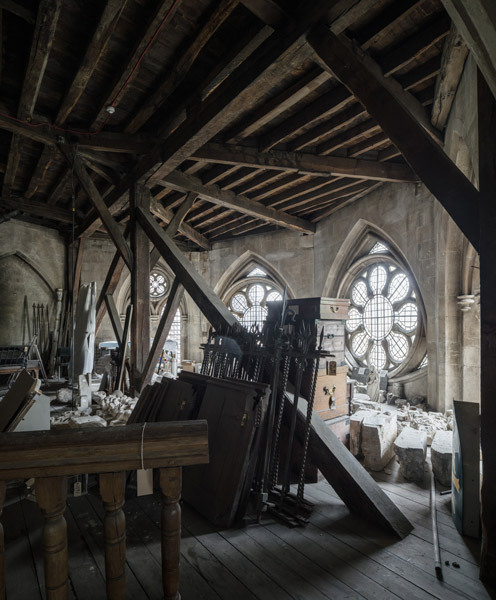 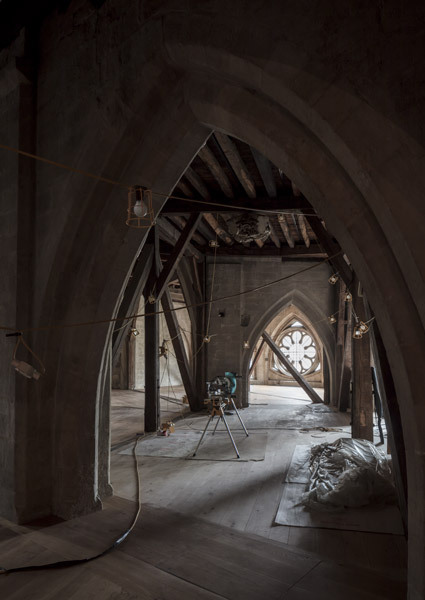 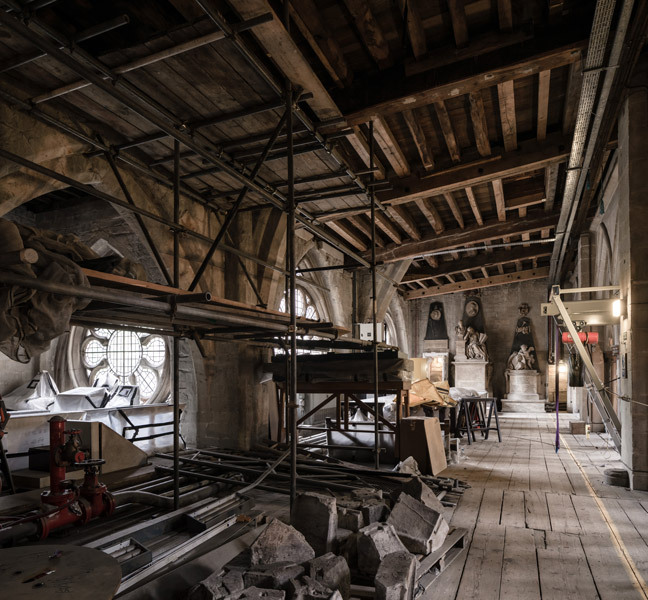 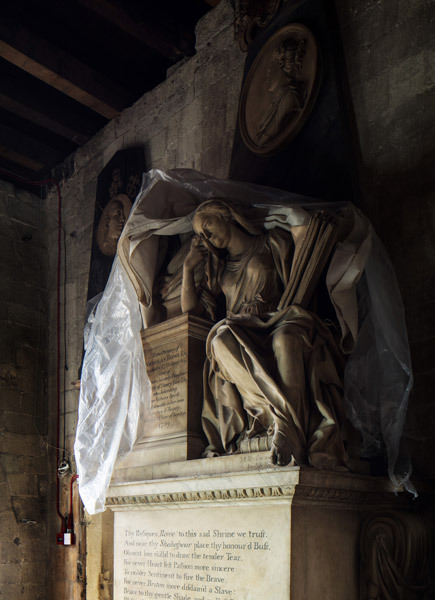 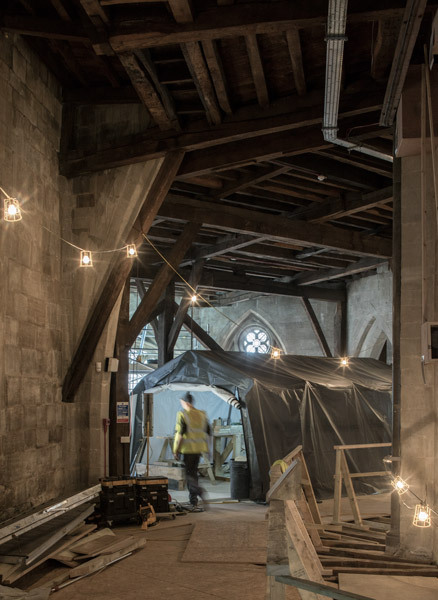 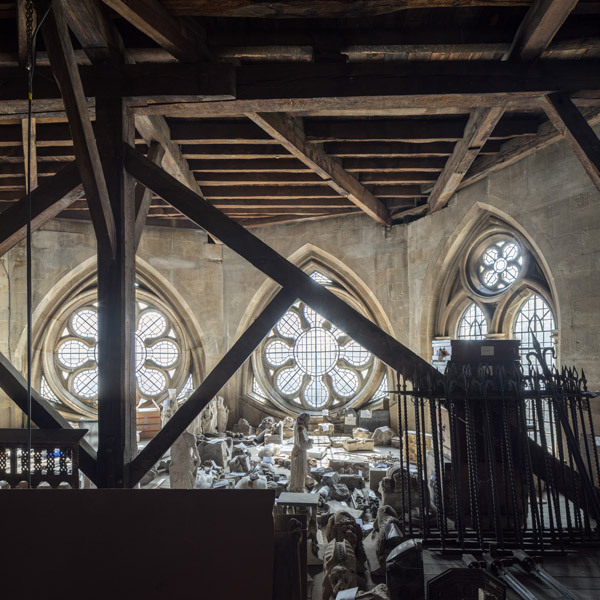 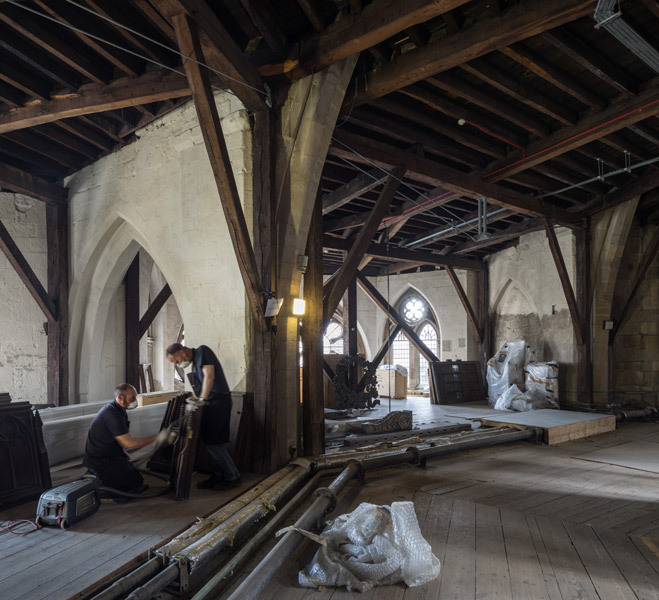 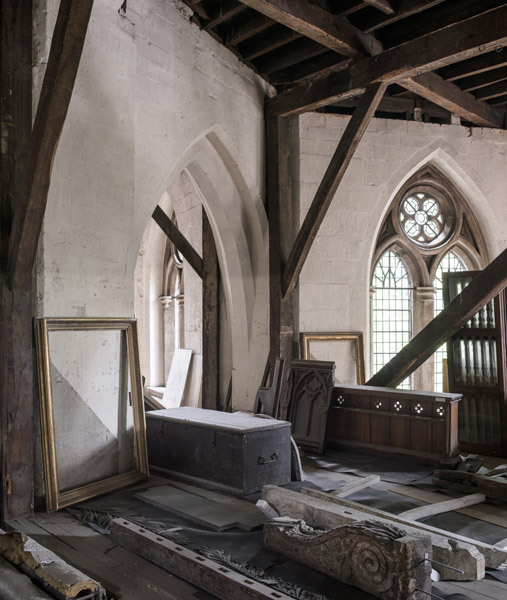 These photographs show the spaces before the work commenced, being used as storage and workshop areas, and in construction, where significant work was carried out to make new, publicly accessible gallery. 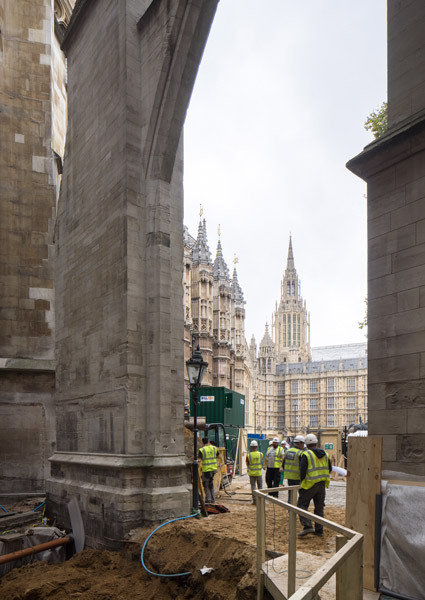 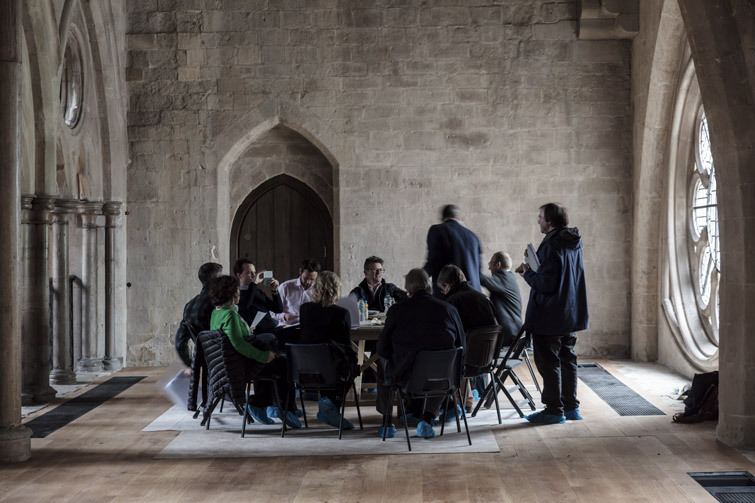 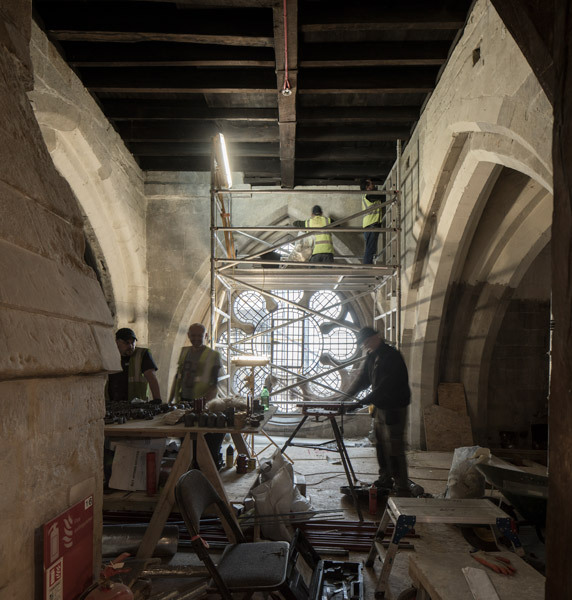 A new tower was created, the first new structure to be built at Westminster Abbey in 300 years.